The Great British Summer can be pretty unpredictable, so some areas of the country have basked in sunshine whilst others have been drenched with torrential rain! We’re feeling positive at Lawnkeeper about the rest of the summer, and are assuming that July and August will see glorious weeks of prolonged sunshine and warmth. We can but hope! 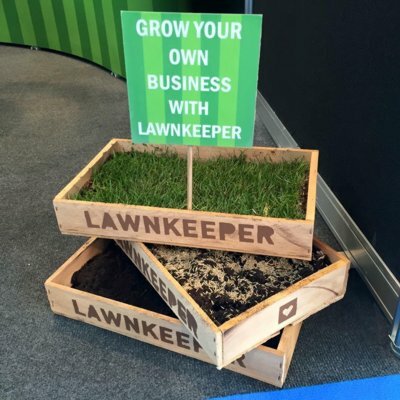 If our assumption is correct, what should you be doing with your lawn this summer? Like any plant, a lawn needs moisture. If you do have a prolonged dry period, it’s good to give your lawn a watering at least once a week. It’s better to do this in the evening, as more of the water will evaporate earlier in the day. If you’re using a sprinkler, one idea to help monitor the amount of water going on an area is to put a container under the sprinker and once it has filled to about 1″ deep then move to another area. You might also consider having a wetting agent applied, which helps to retain moisture in the soil – please contact us to find out more. Many people are tempted to cut their lawn too short in the hope they don’t have to cut it so often. 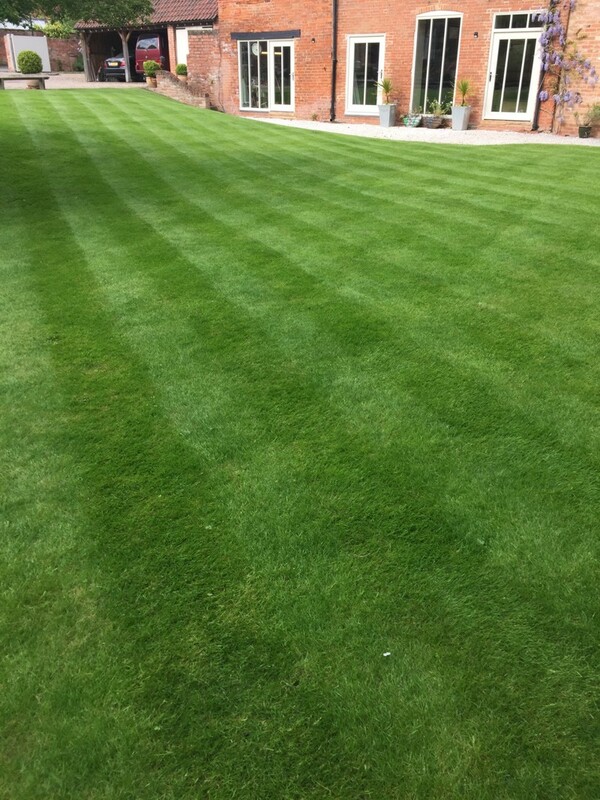 Try raising the blade height of your mower and allow the grass to grow a little longer – this will allow it to maintain moisture more easily, maintain coolness and will reduce the risk of ugly brown patches appearing. Grass is very resilient, and can take a lot of sitting, playing and running about on! So after all that hard work, don’t forget to fall in love with your lawn!